Former PM Ehud Olmert and the recently-resigned Kadima leader Tzipi Livni have joined the chorus of past and present senior Israeli politicians criticizing the government and its warmongering policy against Iran. ­Livni announced her resignation as leader of the centrist liberal Kadima party on Tuesday, saying in her speech that Netanyahu’s government is putting the existence of the Jewish state “in mortal danger” by ignoring growing international discontent. “Israel is on a volcano, the international clock is ticking and you should not be the ‘chief of Shin Bet’ to understand that. 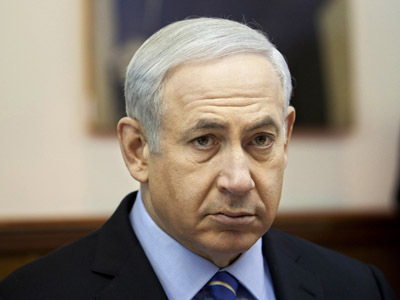 The real danger is a politics that buries its head in the sand,” Livni said. Meanwhile, former prime minister, Ehud Olmert, who was in office in 2007 when a suspected nuclear site in Syria was attacked allegedly by Israel, has spoken out against the ill-considered attack on Iran. 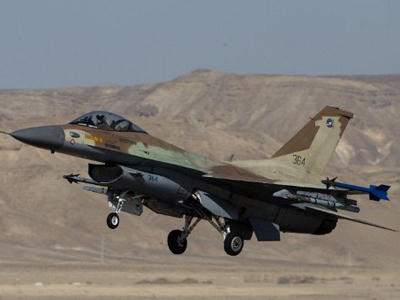 “There is no reason at this time not to talk about a military effort, but definitely not to initiate an Israeli military strike,” Olmert said on Israeli television. However, he is not ruling out the possibility of such a strike completely. Olmert says military action should be the last resort and Israel should not be the one to lead the campaign. “I prefer that it would be an American action, supported by the international community, if all other efforts were to fail,” Olmert said in an interview with CNN on Sunday. The fresh criticism comes just days after Israel’s former Shin Bet chief, Yuval Diskin, voiced his mistrust in the Israeli political elite in the harshest terms to date. 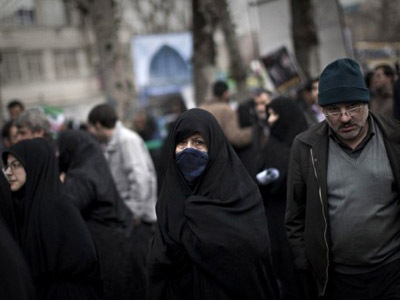 “An Israeli attack would accelerate the Iranian nuclear race," Diskin said, adding that Prime Minister Benjamin Netanyahu and the defense minister, Ehud Barak, are misleading the public by saying that if Israel acts now, Iran won't have a nuclear bomb. 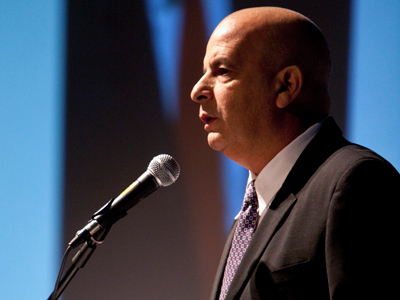 Former Mossad chief Meir Dagan warned earlier that although the Israeli Air Force has the capability to wipe out Iran’s nuclear facilities, such an attack would have serious consequences, because in retaliation Iran would launch all its missiles at Israel. 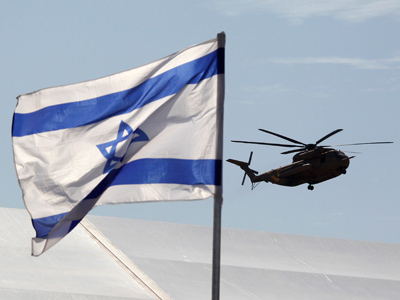 The Israeli prime minister and defense minister, however, maintain that all diplomatic efforts to reach a compromise with Iran are just a waste of time, and advocate destroying this “existential threat to the State of Israel” as soon as possible. 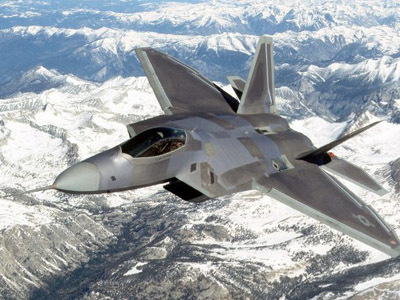 Keep guessing: US deploying fighter jets to the Gulf?